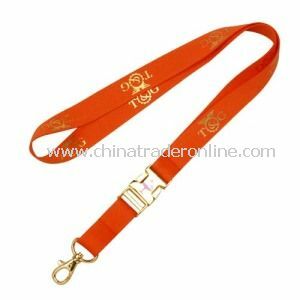 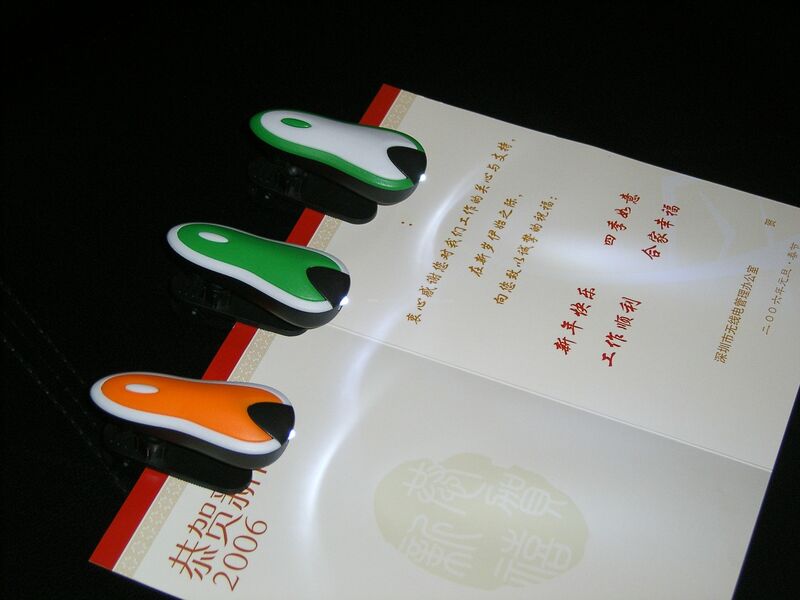 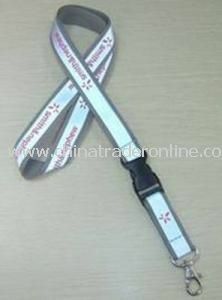 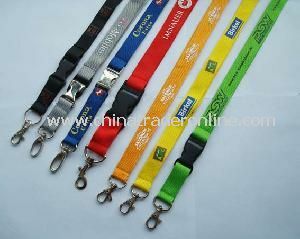 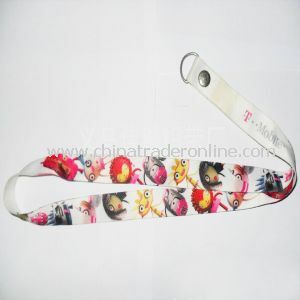 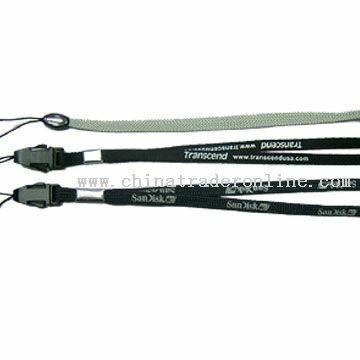 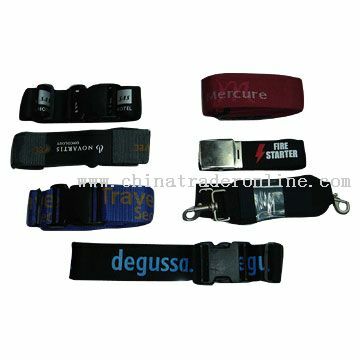 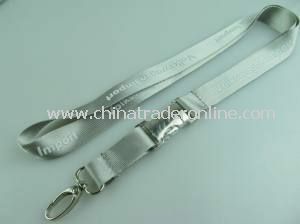 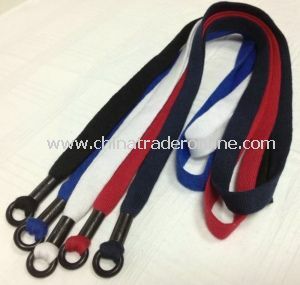 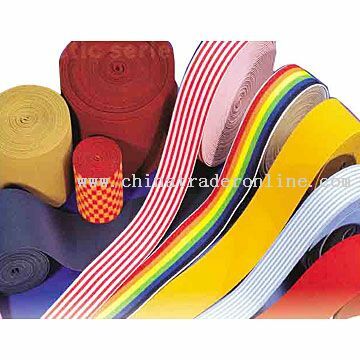 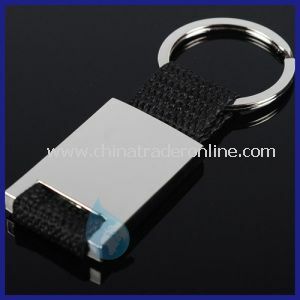 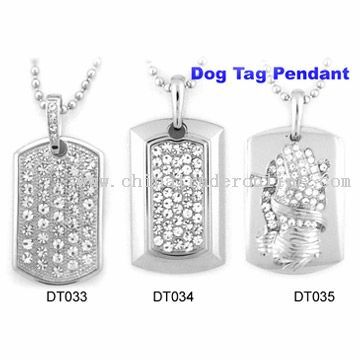 Why are imprinted lanyards such a hit? 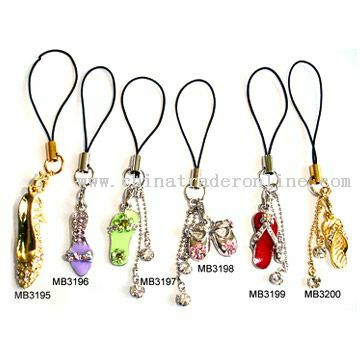 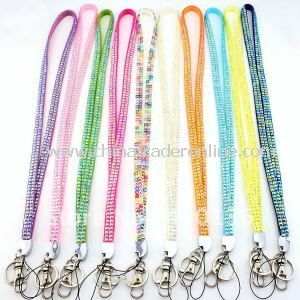 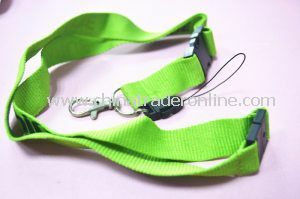 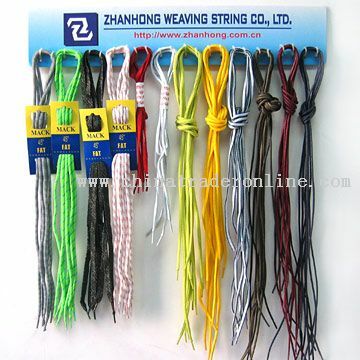 Easy- Lanyards are such a versatile item that they can be used and reused for many different things. 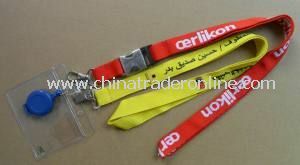 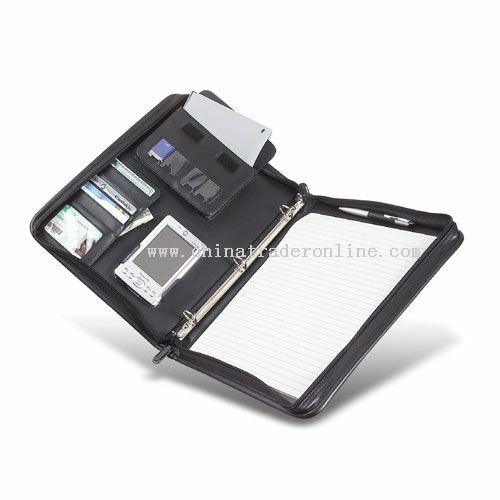 At a trade show or conference, they display your name tag and badge (and of course, your company's message). 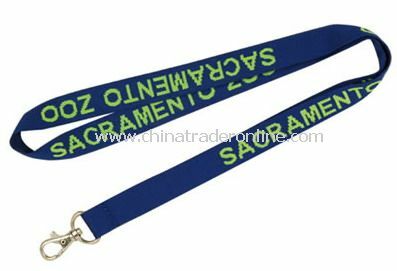 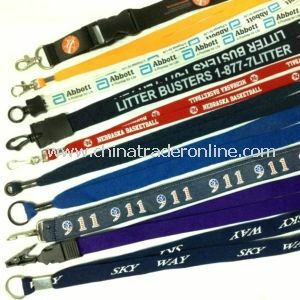 Represent your company in style with custom imprinted lanyards, and you have an inexpensive promotion that your audience with reuse again and again.